Developing its complex billing solution to provide the next generation of the billing technology to customers all over the world, JeraSoft today announced, that the billing software for IoT, Telecom, and Cloud Service providers – JeraSoft VCS has been shortlisted in the “Best Voice Service Innovation – Mature Market” category at Capacity Global Carrier Awards 2017. A real-time solution that supports a wide variety of business models, JeraSoft VCS can help IoT developers as well as Telecoms and CSP to automate their processes with a full-featured billing solution empowered with rating, routing mediation features. “We are proud that the JeraSoft team’s efforts to develop the breakthrough technologies have been recognized by the telecommunications industry. JeraSoft is delighted to be the finalist for this award and will continue to be a dedicated contributor in the telecommunications industry for many years to come.” – said Andrii Zinchenko, CTO of JeraSoft. The winners will be announced at the Capacity Global Carrier Awards ceremony and gala dinner on Wednesday 25 October at the Intercontinental Hotel, London – O2 during Capacity Europe 2017, where the JeraSoft will exhibit (booth 75). 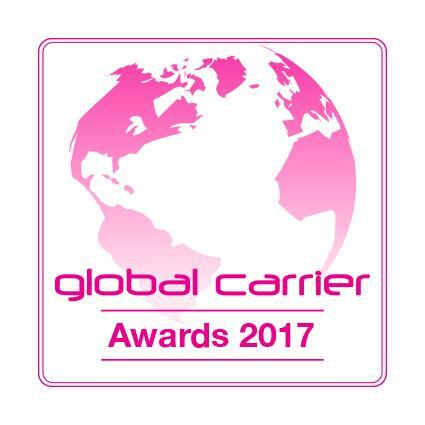 The full list of nominees can be reached at the following link: http://www.capacitymedia.com/Article/3756816/Global-Carrier-Awards-2017-Shortlist-Announced. Congrats to all other nominees! 21 Aug 2016 How To Start an MVNO?